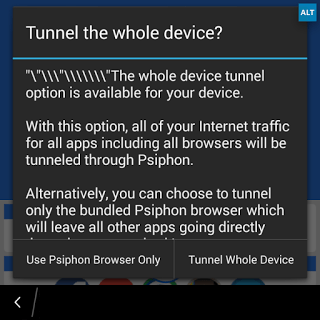 This is for all those Android users either rooted or unrooted who are still finding it difficult to use MTN BIS on Android via SS or Psiphon. I’m going to give you a simple configuration and that should work just fine for you. 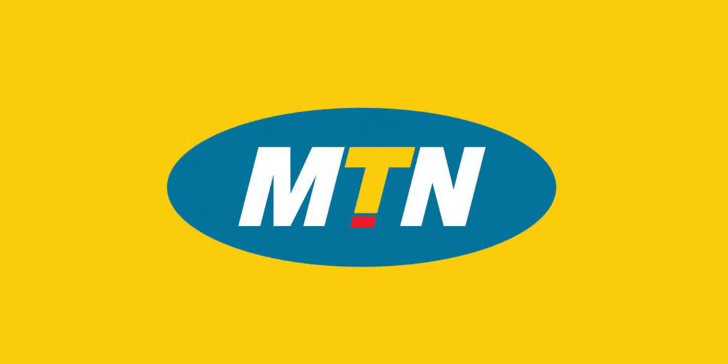 Note that MTN BIS or BBLited is not unlimited regardless of the software you are using. 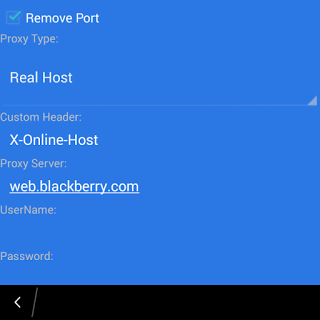 It is capped and if you are going to download heavy files, it’s recommended you use the daily plan. Hence and straight to the tutorial.